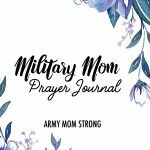 Proud of being Army Mom Strong? 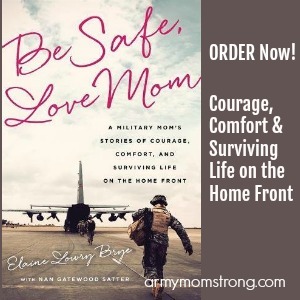 Find cool designs for the strong Mom of a soldier on women’s classic T-shirts, fashion T-shirts, mugs, stickers, and magnets! 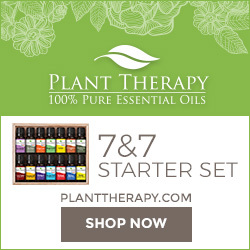 Army Mom Strong donates 50% of all proceeds to Fisher House. Fisher House™ Foundation donates “comfort homes,” built on the grounds of major military and VA medical centers. These homes enable family members to be close to a loved one at the most stressful times – during the hospitalization for an unexpected illness, disease, or injury. 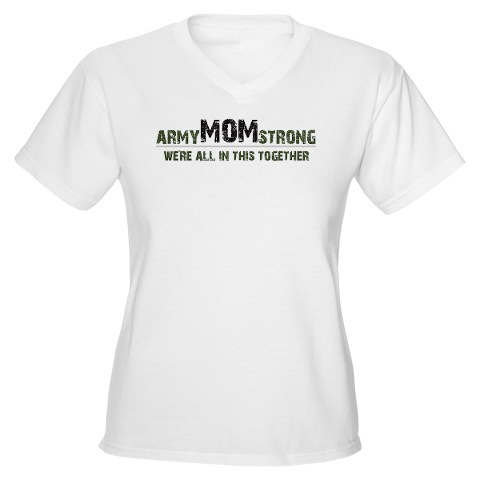 Click here to visit our storefront to purchase your Army Mom Strong and Army Kid Strong apparel! 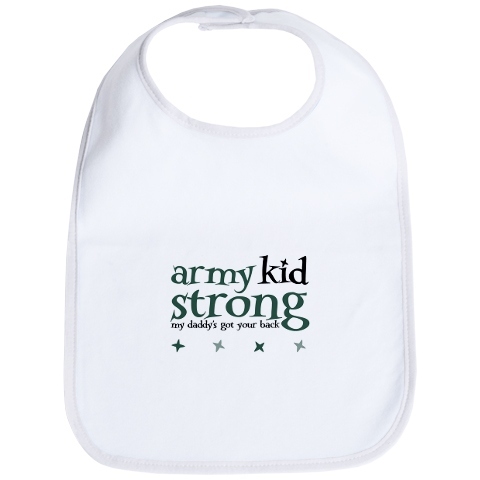 Army Kid Strong T-shirts, bibs, onesies, and sweatshirts.